Today’s Geeky Gadgets Deal is a 32GB iSafe Drive Lite with 25% off, this handy gadget normally retails for $93 and you can get it for $69 in our deals store. The 32GB iSafe Drive Lite is designed to work with the iPhone, iPad and iPod Touch and allows you to easily transfer files from your devices. Safe Drive Lite is the first MFI-certified, high-speed drive built for your iOS devices—and it even employs the same encryption used by the US government. It’s the fastest way to transfer between your iOS devices and Mac or PC computer. 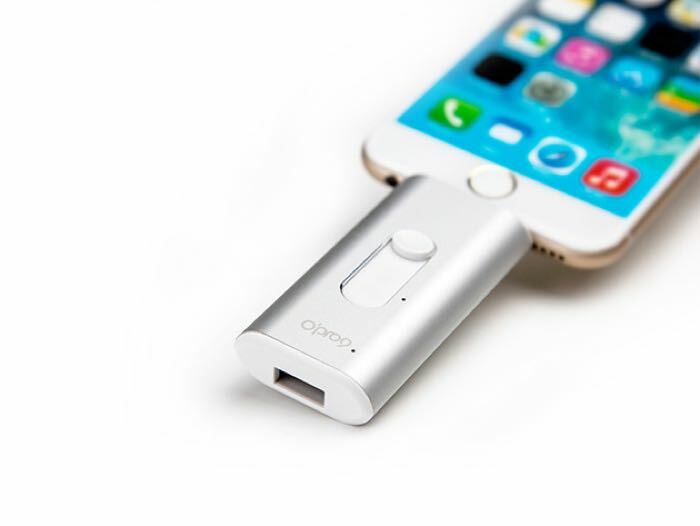 Plus you can use it to swap out music and contacts between your phone and desktop, or directly stream media on-the-go—a road tripper’s dream come true. You can now get the 32GB iSafe Drive Lite for just $69 with Geeky Gadgets Deals, more details at the link below.